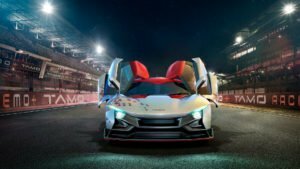 Tata Tamo Racemo Sportscar – All You Need to Know! 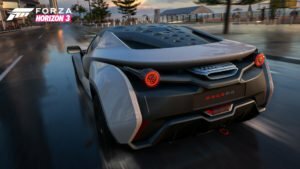 Seen below are the first images of what Tata Motors has said to be the first product from Tamo – its new sub-brand that will serve as an incubating centre of innovation towards new technologies, business models and partnerships. Tamo will go on to define Tata Motors’ future mobility solutions, which it calls ‘FutuReady’. 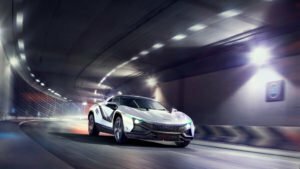 The all-new Tata Tamo Racemo has come out of covers at the ongoing Geneva Motor Show. 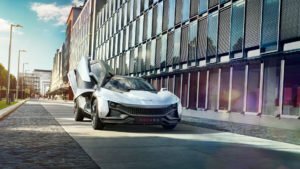 The Tata Tamo Racemo is likely to soon make it to production and subsequently have a market launch. 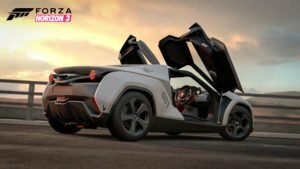 Read on for Tata Tamo Racemo Launch Date, Release Date, Specifications, Price and other details. It’s probably too early to hope for an official word on India launch date. However, this can’t stop us from speculating about the car’s India debut. In all probability, the Tata Racemo launch date in India will fall in mid 2018. It’s worth a mention here that India will become the first market to get this car. Honestly, we just can’t wait for Tata’s first ever thoroughbred sportscar. The Tamo Racemo is Tata Motors’ halo model. Only 250 units will be produced initially. The Racemo is likely to cost Rs 25 Lakh. 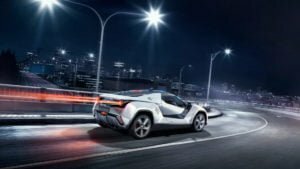 Tata Motors will market the Racemo as India’s first connected car that features innovative technology co-developed with Microsoft. Another interesting point here is that the Racemo has a sub-4m length and a 1.2-litre petrol engine. This in-turn means the Racemo will benefit from a low excise duty, which could, by all means, translate into an aggressive price tag. White Tata has not given any hint about Racemo price, but it is expected that is could be priced in the range of Rs 25 lakh to Rs 30 lakh. You can find complete specifications towards the end of this story. 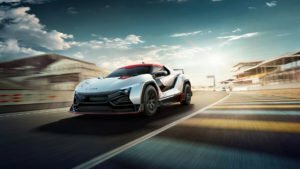 However, the highlights of the specs table include a highly strung version of the 1.2 Revotron three-cylinder engine that will be aided by a turbocharger. The engine has a peak power of 190 PS. 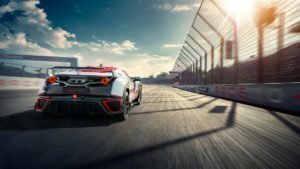 The car will have a kerb weight of roughly 800 KGs, which translates to a power to weight ratio of around 237 BHP per tonne. 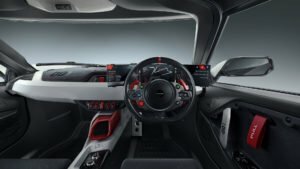 The engine will come mated to a 6-speed AMT that will offer paddle shifters. Tata claims the new Tamo Racemo has a 0-100 KMPH timing of under 6 seconds. Top speed could be roughly 220 KMPH. While there won’t be use of exotic materials like Carbon-fibre to keep costs under check, safely expect Tata to make ample use of a mixture of composite plastics and aluminium. The Racemo’s design is said to be a modern-day interpretation of the Opel Speedster. 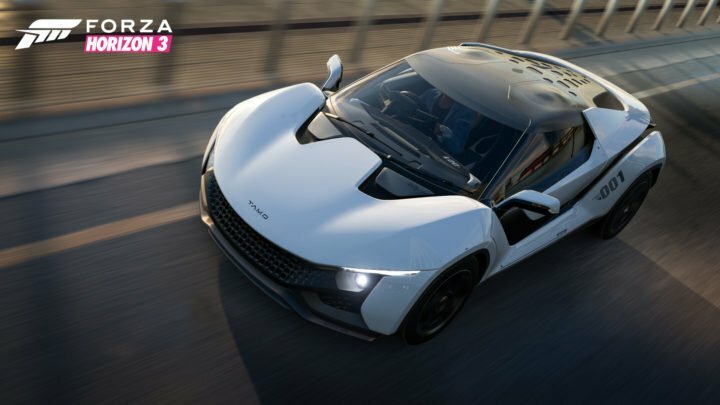 As per Tata Motors, the Racemo is “a stunning-looking car for the money”. While the design of the Racemo comes from Tata’s design team, the chassis comes from the house of Marcello Gandini. 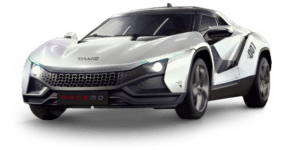 The Racemo is definitely the sportiest and the most attractive car from Tata Motors. It looks every bit like a true-blue sportscar should. While it misses out on the elegant flowing lines of, say, an Italian exotic, it makes up for this by offering a very dramatic and flamboyant look. Bits like scissor doors go a long way in adding to the visual flair. 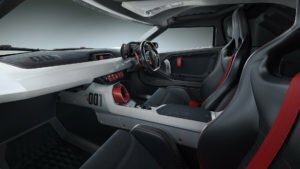 The interior of the Tata Tamo Racemo offers clean and futuristic-looking surfaces. We like the multi-tone Gray-White-Red colour theme and the minimalist-ic approach from Tata’s design team. 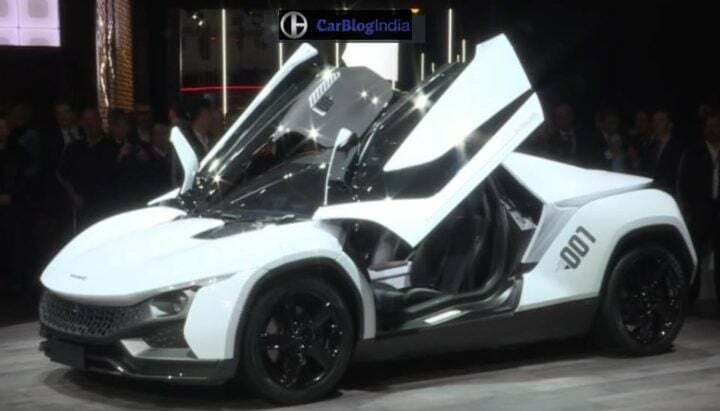 Stay tuned to CarBlogIndia for more on Tata Tamo Racemo Launch Date, Release Date, Specifications, Price and other details.